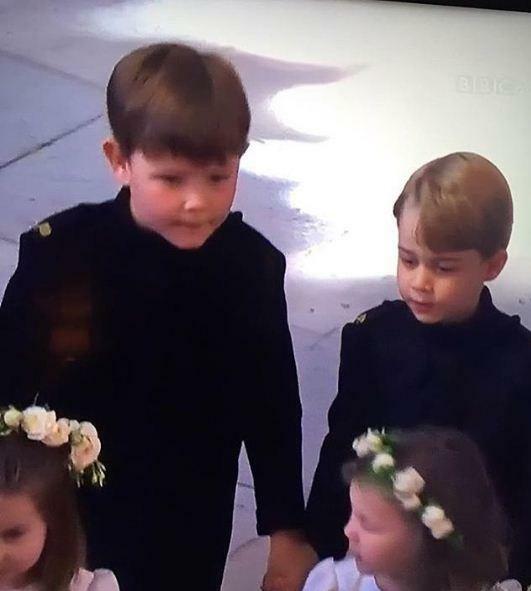 The adorable bridesmaids and page boys participating in the royal wedding of Prince Harry and Meghan Markle has arrived at windsor Castle. 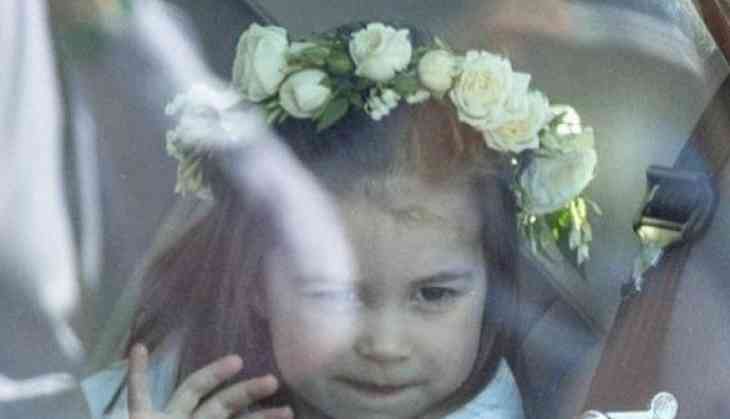 The Kensington Palace announced last week that all the bridesmaids and page boys will be children. As Meghan Markle couldn't choose the her maid of honor between her close group of friends. The information about the bridesmaid's dresses and page boy uniforms will be announced the day of the wedding, the Palace announced. The youngest of the six bridesmaids and four page boys chosen by Harry and Meghan is 2 and the oldest is 7, Kensington Palace announced.